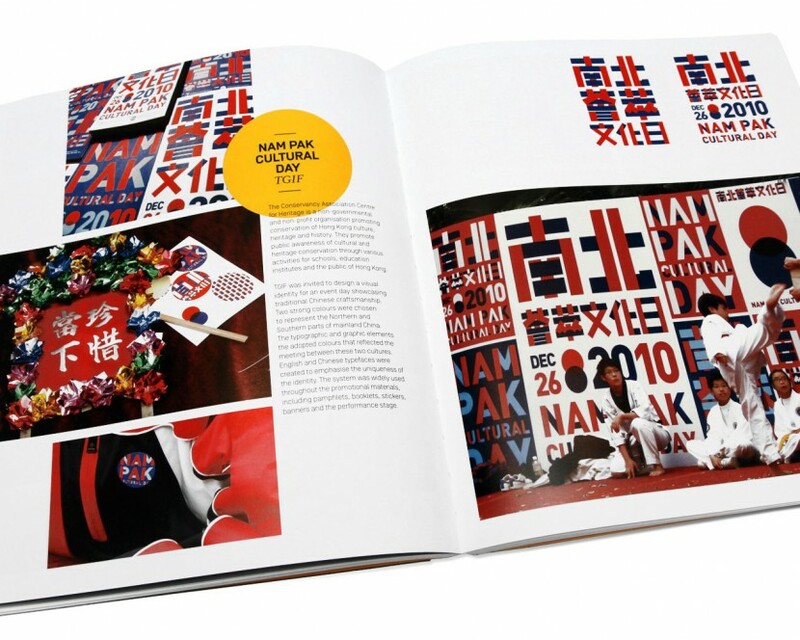 A logo, a set of colours and a font, that’s all it takes to create a visual identity, right? Wrong! 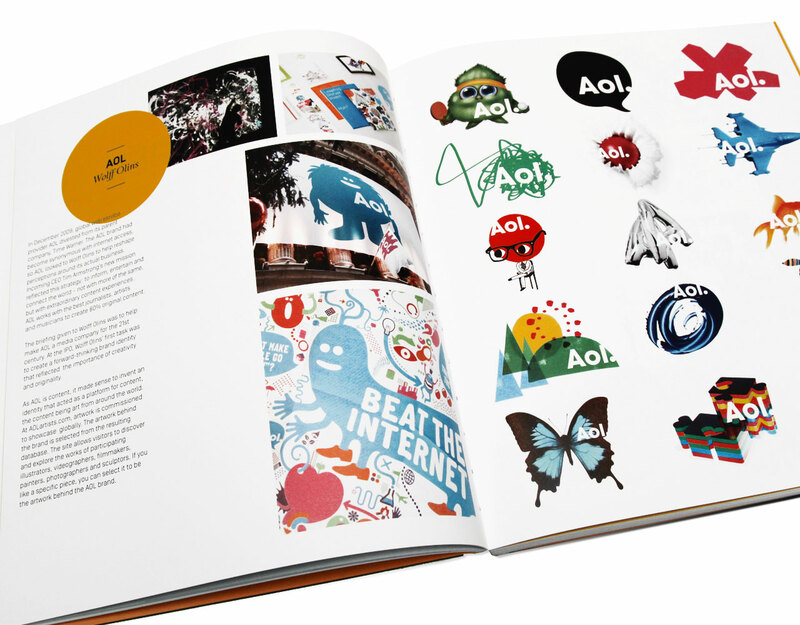 Where fifty years ago, a brand was just a mark used for brand recognition which set it apart from the rest, now a brand has become a platform where like-minded people come together, and an experience that creates emotional attachment. With new technologies and the shift from print to screen, brands now have the opportunity to behave like living organisms. For this reason in recent years there has been a shift towards creating more organic and vivd identities, using more and variable elements such as a whole databank of images or live databases. I like to call them Dynamic Identities for living brands. 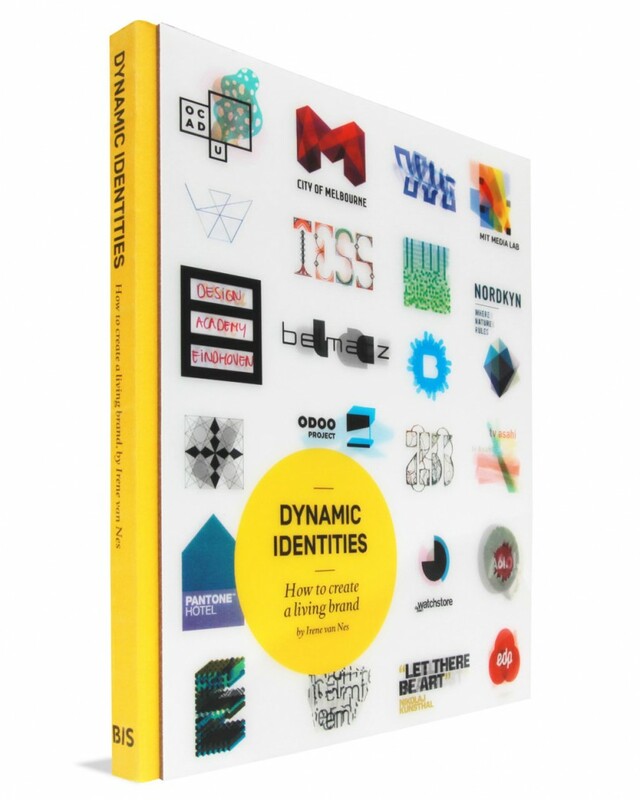 In 2012, I initiated a project on researching these design systems for brand identities that are alive. After compiling many cases, I carefully selected 80 cases and assembled them in 6 categories, to giving a good overview of the possibilities of these living brands at that moment in time. I designed the book myself and was published by BISPublishers. The first edition (oct 2012) has a cover with a lenticular effect with identities that chancing from one version to an other while moving the book in your hands. After this one was sold out we published a second, updated edition (sept 2013) with 12 extra cases. Unfortunately the lenticular cover was only a for the first ‘special’ edition. I also have given lectures about the topic on Graphic Design Festival Breda 2012 and Creative mornings Utrecht, and plan to do workshops with students. If you would like to buy the book, please click here.